McDonald's customers in Japan have something extra to look forward to in the new year: The end of the french fry ration. 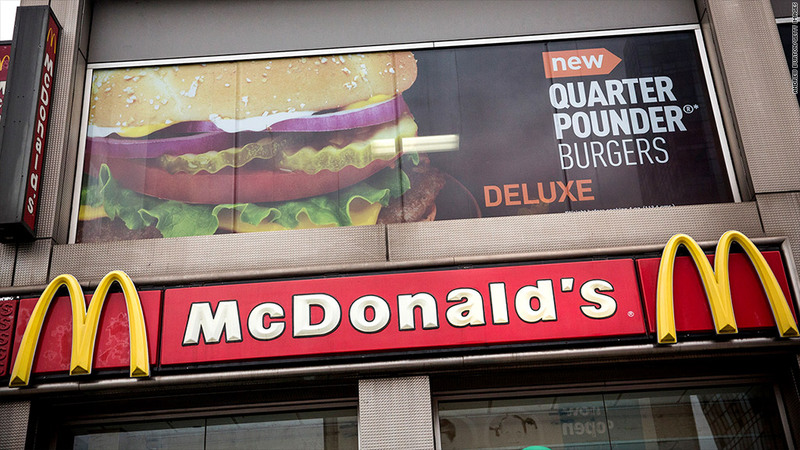 The temporary size limit came at a bad time for McDonald's (MCD). The company's global sales dropped 2.2% last month. The Asia/Pacific, Middle East and Africa market was down 4%, and the company pointed in part to "the ongoing impact of the supplier issue on performance in Japan and China, partly offset by positive performance in Australia."